1030 Destinations: Smart. Smarter. Singapore. The word “smart”, especially when referring to cities, nowadays means more than knowing how to find clever solutions. It means, being green and clean, being efficient, being innovative – and that is the perfect way to describe Singapore. Granted, we really only got a short impression of the smart city shooting star during our two-day stay for a pharma workshop. However, a sneak peek is all it took to convince us of what Singapore has to offer in terms of smart innovations and creative ideas. And our discoveries started right upon landing at Singapore Changi Airport. 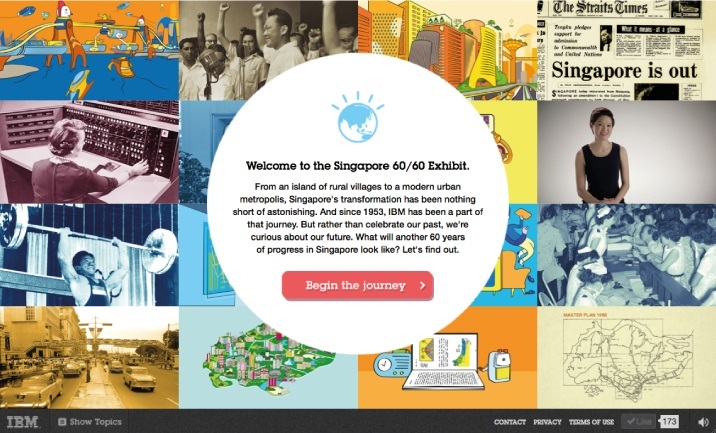 The first thing we saw at the airport that really impressed us was the IBM Singapore 60/60 Exhibit: a look into IBM’s history AND future in Singapore. The brilliant interactive showcase was set up on a touchscreen at the airport, but you can also view it here. Even though we did not get to stay there, we also learned about this amazing literally “green” hotel: PARKROYAL on Pickering. 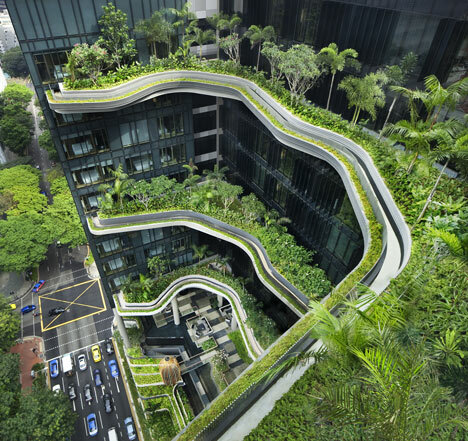 With over 360 rooms and 15 floors, its construction, which is almost more of a garden than a building, is a green oasis and a sight to see for guests and people walking by on the street alike. You can read more about this ingenious project here. Last but not least, we would like to share an incredibly clever idea that Singapore’s famous nightclub Zouk uses to prevent guests from drunk driving with the help of a “pee analyzer”. Watch the video below to see how it works. Finding out about so many creative innovations during such a short stay, we can only imagine how much more there might be to discover in the Super-city of Singapore. We will definitely keep an eye out on the scene there and hope to go back soon!